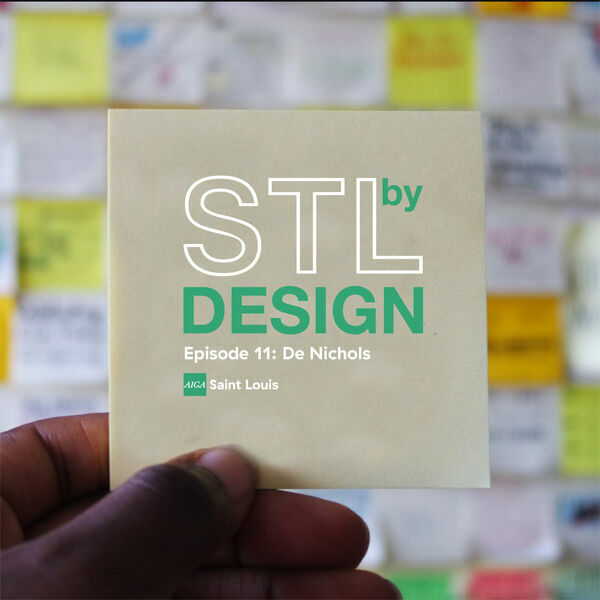 This week we're talking with De Nichols, who does so many things we think you should just follow her on Instagram (@de_nichols) or visit her website (https://www.denichols.co) to learn more about her. We could have talked for hours, but in her limited time with us, we discussed topics ranging from the importance of healthy relationships to how to let projects go, and everything about her life and work in between. Thanks as always to Alessio Summerfield, Critical Music, and YOU, our listeners! All content © 2019 STL by Design .